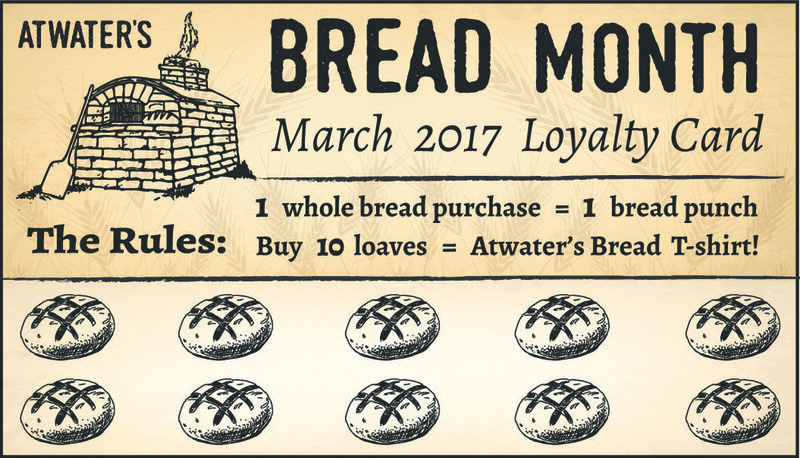 $1.00 of each loaf sold will be donated to Feed More B'more to help make thousands of meals for children in Baltimore. Each meal is donated to the Maryland Food Bank, who donates it to school children in Baltimore through their Backpack Program. Instagram & Twitter: Points for Pictures!